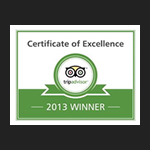 If you want to experience a Treasure Trail, nothing could be simpler. 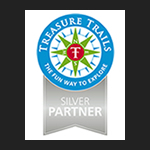 Go to www.treasuretrails.co.uk and browse the Trails in the area you are interested in. 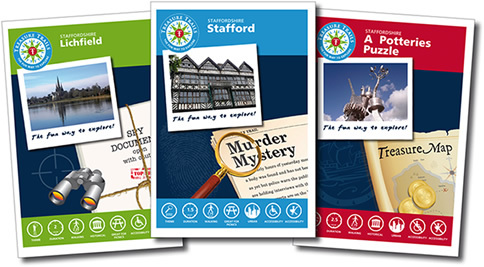 Choose from Treasure Hunt, Murder Mystery or Spy, read more about your choice, then you can either order a printed copy or download the Trail from the site, or you can contact us directly. If you visit one of the many craft fairs and local shows that we visit you can take advantage of some of our special offers. 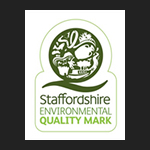 Check this site regularly for details of where we will be. ”Very good – informative and perfect for the age of children taking part seven and nine.